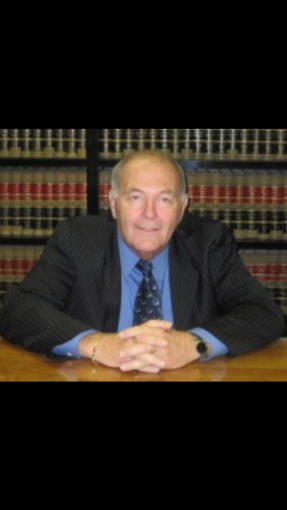 Jay Davis, Garden City, NY Matrimonial And Family Law Attorney Scammed Me Out Of My Money! It is my privilege to recommend an excellent lawyer for your choice as your divorce attorney. He is compassionate and extremely skillful. He has superior research skills as well as excellent analytical skills. He is able to process large volumes of information quickly and formulate an effective strategy for each individual case. He is very personable and easily gained my trust with me and friends whom he worked with. I know people who will prefer to work with him exclusively, including myself. He is one of the best legal written compelling briefs, motions and arguments. He is also a gifted speaker. He has represented myself and all his clients in court with skill and professionalism . Jay constantly strives to educate himself to educate himself and improve his court room. Techniques. Took thousands, didn’t show up a host of times for court, was late, unprepared, and rude. Failed to listen to instructions, said things he was not supposed to, worked against my case, but harassed me for money. Didn’t return calls, or emails, and said negative things against me and my case. I felt like he was actually representing the opposing side and not me. THIS was absolutely the worst experience I ever had with an attorney. He hurt the case by not showing up, prior to me deciding to hire a real attorney who represents MY interests! Fired him. NO STAR would be my choice. I agree with the above comment. One thing attorneys and car salesmen seem to have in common is buyer’s remorse. Know what you’re signing before proceeding. Really, OP? Posting on The Dirty about your disappointment with an Attorney ? Not buying your story. Maybe you should have done YOUR Due Diligence before signing a contract. If he really has done what you say, why wouldn’t you go straight to the NY Bar and file a complaint? You sound bitter.